Relax, turn up the volume, and lose yourself in the task at hand! 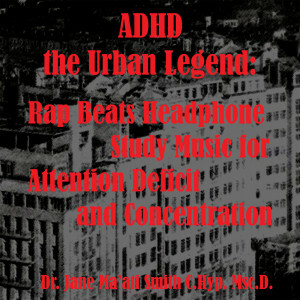 Embedded in the urban beats of Rap instrumental music, are sound therapy techniques that will help balance and refocus the brainwaves of those suffering from ADHD. This music therapy program will help you to focus at work or while studying, without drugs, and while enjoying the music you love! Relax, put on your headphones, and lose yourself in the task at hand! 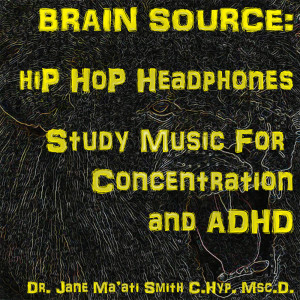 Embedded in the urban sounds of instrumental Rap, are sound therapy techniques that will help balance and refocus the brainwaves of those suffering from ADHD. This music therapy program will help you to focus at work or while studying, without drugs, and while enjoying the music you love! Relax, turn up the volume, and lose yourself in the task at hand! 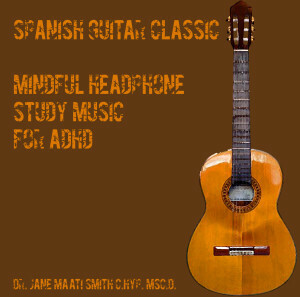 Embedded in smooth and upbeat spanish guitar, are sound therapy techniques that will help balance and refocus the brainwaves of those suffering from ADHD. This music therapy program will help you to focus at work or while studying, without drugs, and while enjoying the music you love! Relax, put on your headphones, and lose yourself in the task at hand! 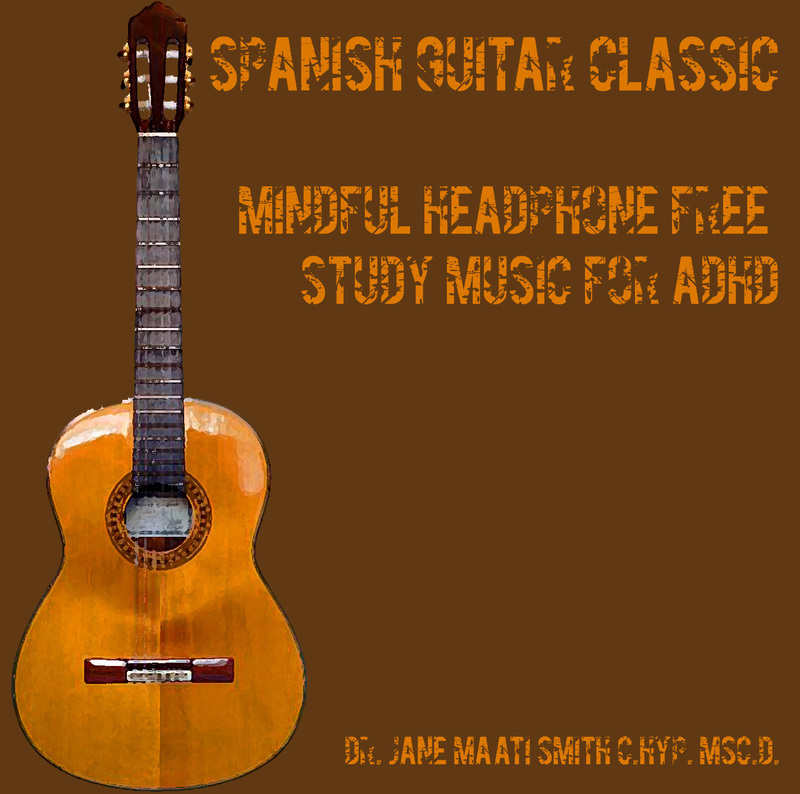 Embedded in smooth and upbeat spanish guitar, are sound therapy techniques that will help balance and refocus the brainwaves of those suffering from ADHD. This music therapy program will help you to focus at work or while studying, without drugs, and while enjoying the music you love! Relax, turn up the volume, and lose yourself in the task at hand! 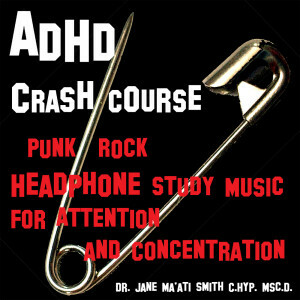 Embedded in the hard edged beats of old school Punk Rock instrumental, are music therapy techniques that will help balance and refocus the brainwaves of those suffering from ADHD. This sound therapy program will help you to focus at work or while studying, without drugs, and while enjoying the music you love! Relax, put on your headphones, and lose yourself in the task at hand! 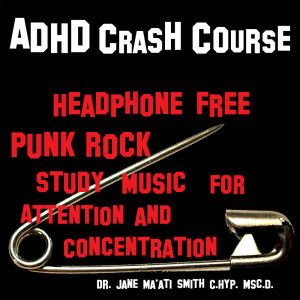 Embedded in the hard edged beats of old school Punk Rock, are music therapy techniques that will help balance and refocus the brainwaves of those suffering from ADHD. This sound therapy program will help you to focus at work or while studying, without drugs, and while enjoying the punk music you love! Relax, turn up the volume, and lose yourself in the task at hand! 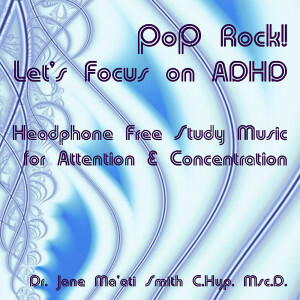 Embedded in the rhythms of Pop Rock instrumental, are sound therapy techniques that will help balance and refocus the brainwaves of those suffering from ADHD. This music therapy program will help you to focus at work or while studying, without drugs, and while enjoying the music you love! Relax, turn up the volume, and lose yourself in the task at hand! 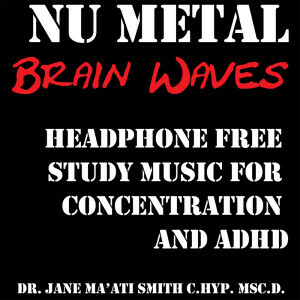 Embedded in the hard hitting beats of Nu Metal, are sound therapy techniques that will help balance and refocus the brainwaves of those suffering from ADHD. This music therapy program will help you to focus at work or while studying, without drugs, and while enjoying the music you love! Relax, put on your headphones, and lose yourself in the task at hand! 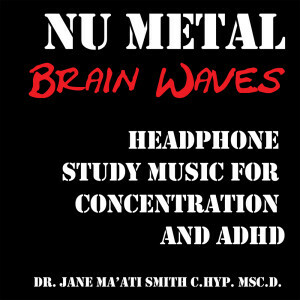 Embedded in the hard hitting beats of Nu Metal, are sound therapy techniques that will help balance and refocus the brainwaves of those suffering from ADHD. This music therapy program will help you to focus at work or while studying, without drugs, and while enjoying the Nu Metal music you love! Relax, put on your headphones, and lose yourself in the task at hand! 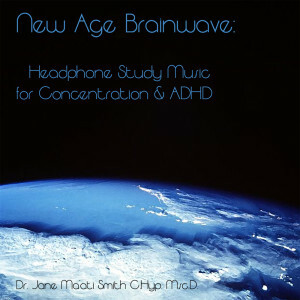 Embedded in upbeat and modern New Age music, are sound therapy techniques that will help balance and refocus the brainwaves of those suffering from ADHD. This music therapy program will help you to focus at work or while studying, without drugs, and while enjoying the music you love! Relax, put on your headphones, and lose yourself in the task at hand! 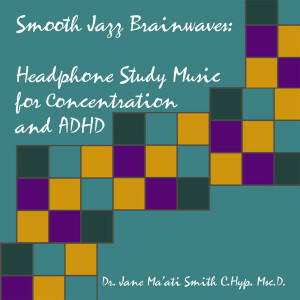 Embedded in the cool, sophisticated sounds of smooth Jazz are sound therapy techniques that will help balance and refocus the brainwaves of those suffering from ADHD. This music therapy program will help you to focus at work or while studying, without drugs, and while enjoying the music you love! 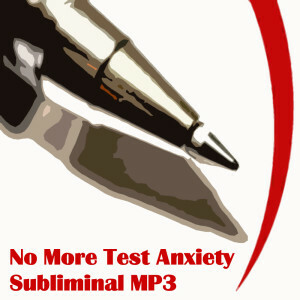 This very special subliminal MP3 is enhanced with binaural beat brainwave entrainment, that can positively impact your ability to concentrate and pay attention. This program is useful for both those with ADD and ADHD, and test anxiety. Those suffering from poor memory might also find some benefit from this program. Studies have shown that continued use of binaural beat brainwave entrainment programs can have long lasting and positive effects. Relax, turn up the volume, and lose yourself in the task at hand! 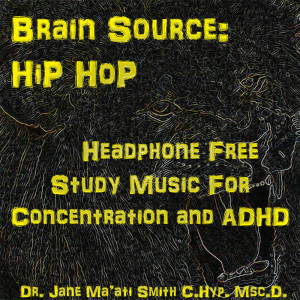 Embedded in the urban beats of Hip Hop insturmental music, are sound therapy techniques that will help balance and refocus the brainwaves of those suffering from ADHD. This music therapy program will help you to focus at work or while studying, without drugs, and while enjoying the music you love! Relax, put on your headphones, and lose yourself in the task at hand! 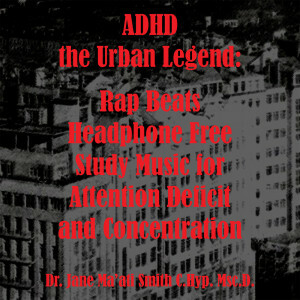 Embedded in the upbeat, urban sounds of Hip Hop, are sound therapy techniques that will help balance and refocus the brainwaves of those suffering from ADHD. This music therapy program will help you to focus at work or while studying, without drugs, and while enjoying the Hip Hop music you love! Relax, turn up the volume, and lose yourself in the task at hand! 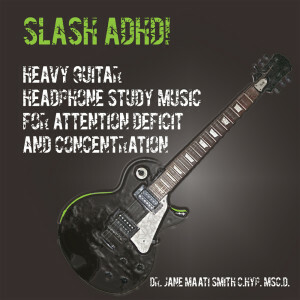 Embedded in the hard driving beats of Heavy Rock guitar, are sound therapy techniques that will help balance and refocus the brainwaves of those suffering from ADHD. This music therapy program will help you to focus at work or while studying, without drugs, and while enjoying the music you love! Relax, put on your headphones, and lose yourself in the task at hand! 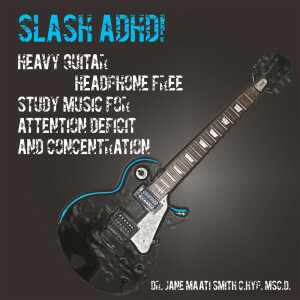 Embedded in the hard driving beats of Heavy Rock guitar, are sound therapy techniques that will help balance and refocus the brainwaves of those suffering from ADHD. This music therapy program will help you to focus at work or while studying, without drugs, and while enjoying the music you love! Relax, turn up the volume, and lose yourself in the task at hand! 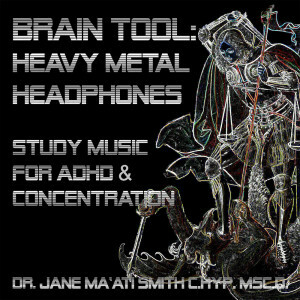 Embedded in the hard driving beats of Heavy Metal, are sound therapy techniques that will help balance and refocus the brainwaves of those suffering from ADHD. This music therapy program will help you to focus at work or while studying, without drugs, and while enjoying the music you love! Relax, put on your headphones, and lose yourself in the task at hand! 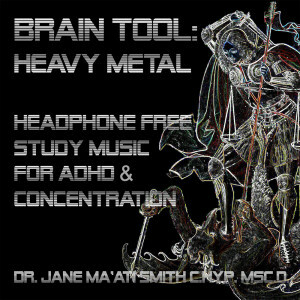 Embedded in the hard driving beats of Heavy Metal, are sound therapy techniques that will help balance and refocus the brainwaves of those suffering from ADHD. This music therapy program will help you to focus at work or while studying, without drugs, and while enjoying the Heavy Metal music you love! Relax, turn up the volume, and lose yourself in the task at hand! 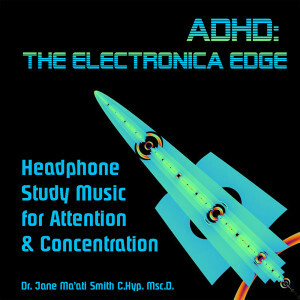 Embedded in the retro rhythms of Electronica, are sound therapy techniques that will help balance and refocus the brainwaves of those suffering from ADHD. This music therapy program will help you to focus at work or while studying, without drugs, and while enjoying the music you love! Relax, put on your headphones, and lose yourself in the task at hand! 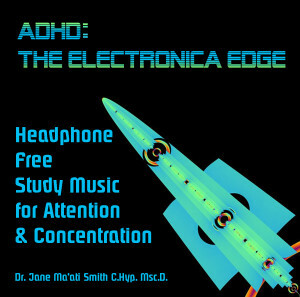 Embedded in the retro rhythms of Electronica, are sound therapy techniques that will help balance and refocus the brainwaves of those suffering from ADHD. This music therapy program will help you to focus at work or while studying, without drugs, and while enjoying the music you love! Relax, turn up the volume, and lose yourself in the task at hand! 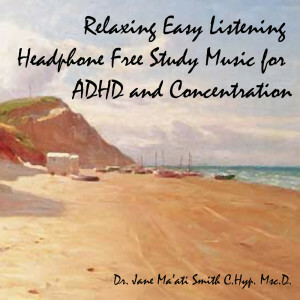 Embedded in smooth and upbeat adult contemporary music, are sound therapy techniques that will help balance and refocus the brainwaves of those suffering from ADHD. This muisc therapy program will help you to focus at work or while studying, without drugs, and while enjoying the music you love! Relax, turn up the volume, and lose yourself in the task at hand! 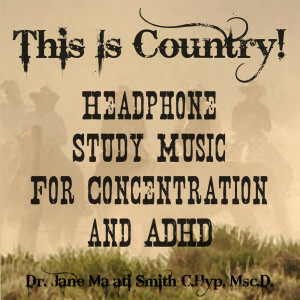 Embedded in the down home rhythms of Country music, are sound therapy techniques that will help balance and refocus the brainwaves of those suffering from ADHD. This music therapy program will help you to focus at work or while studying, without drugs, and while enjoying the Country music you love! Relax, put on your headphones, and lose yourself in the task at hand! 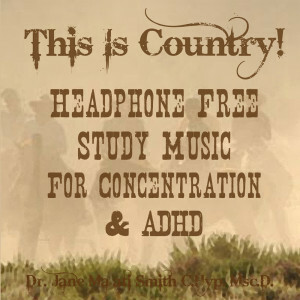 Embedded in the down home rhythms of Country music, are sound therapy techniques that will help balance and refocus the brainwaves of those suffering from ADHD. This music therapy program will help you to focus at work or while studying, without drugs, and while enjoying the Country music you love! Relax, turn up the volume, and lose yourself in the task at hand! 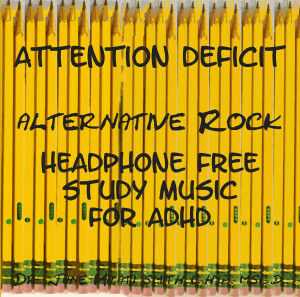 Embedded in the hard retro beats of Alternative, are music therapy techniques that will help balance and refocus the brainwaves of those suffering from ADHD. This sound therapy program will help you to focus at work or while studying, without drugs, and while enjoying the music you love! Relax, turn up the volume, and lose yourself in the task at hand! 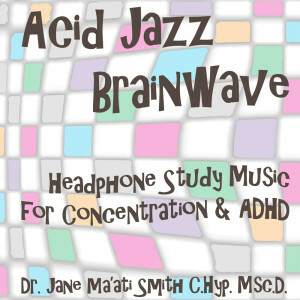 Embedded in the cool, sophisticated stylings of Acid Jazz are sound therapy techniques that will help balance and refocus the brainwaves of those suffering from ADHD. This sound therapy program will help you to focus at work or while studying, without drugs, and while enjoying the music you love! Relax, put on your headphones, and lose yourself in the task at hand! 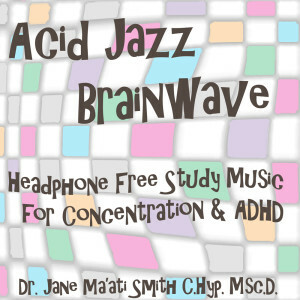 Embedded in the cool, sophisticated stylings of Acid Jazz are music therapy techniques that will help balance and refocus the brainwaves of those suffering from ADHD. This sound therapy program will help you to focus at work or while studying, without drugs, and while enjoying the music you love! Relax, put on your headphones, and lose yourself in the task at hand! 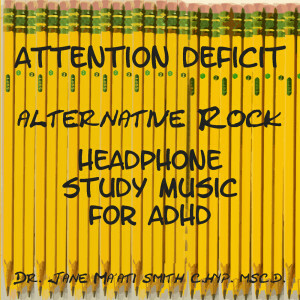 Embedded in the hard retro beats of Alternative, are sound therapy techniques that will help balance and refocus the brainwaves of those suffering from ADHD. 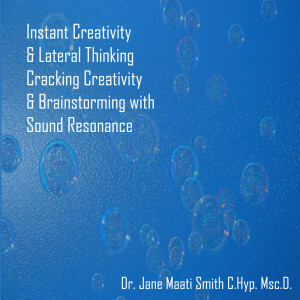 This sound therapy program will help you to focus at work or while studying, without drugs, and while enjoying the alternative music you love!